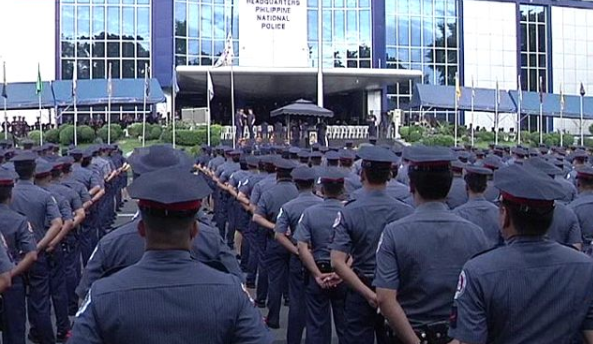 Home / News / CHR: Lives of Police Scalawags are 'Priceless' too. 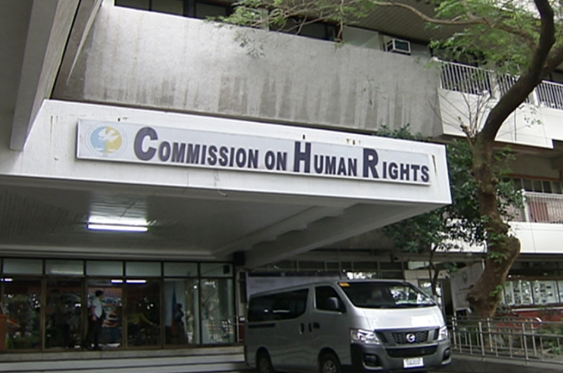 CHR: Lives of Police Scalawags are 'Priceless' too. 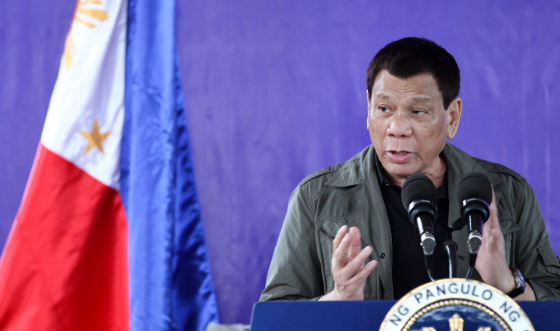 For the last few weeks, President Rodrigo Duterte has been expressing his dismay and frustrations over policemen who keep on engaging in unlawful exercises notwithstanding repeated warnings. The President then made an offer and said that he will give a P5 million bounty for each 'ninja cop' executed. Supposed 'ninja cops' or often called 'police scalawags' are policemen who recycle shabu seized amid anti-drug operations. President Duterte thereupon gave these 'ninja cops' 48 hours to surrender; else they will be chased around by their peers in any condition, dead or alive and said that if they do not surrender, he will add one million pesos per month until their wives would have to look for a new boyfriend. “Kasi pag hindi kayo nag-surrender, dadagdagan ko yan one million per month hanggang ang asawa mo maghanap ng boyfriend. ", the President said. Likewise, CHR spokesperson Atty. Jacqueline de Guia concurs that "ninja cops" or scalawag policemen may be dismissed from service, however not through a bounty system or by death which endorses vigilantism and the breakdown of the rule of law. “Their removal from service must not be by death which promotes vigilantism and perpetuates the cycle of violence; worse, the breakdown of the rule of law,” Atty. De Guia said. 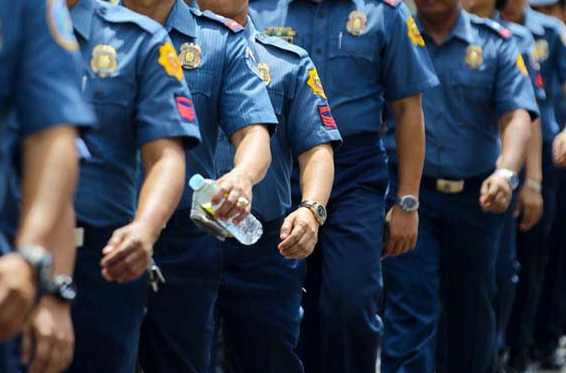 Further, De Guia pronounced that these blundering cops ought to be managed due process in acknowledgment of their constitutional rights, thus, clearing up that allowing cops their day in court doesn't mean resilience of their wrong doings, but rather, adherence to "time honored principles of respect for human rights and the rule of law."